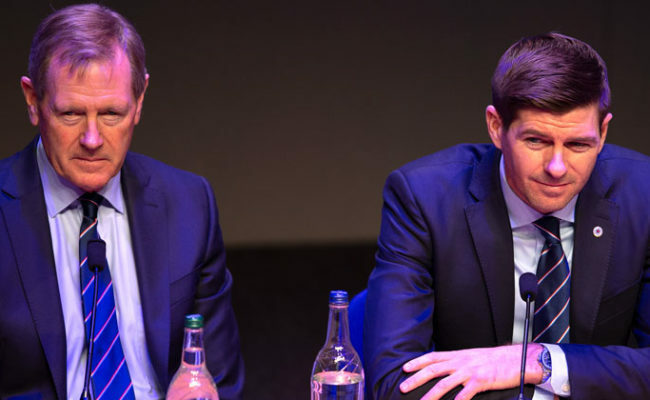 RANGERS Chairman Dave King has thanked supporters for their continued commitment to the Club as season ticket renewals soared to a record high. By the time the backlog has been cleared it is expected the renewals figure will have crashed through the 35,000 mark. 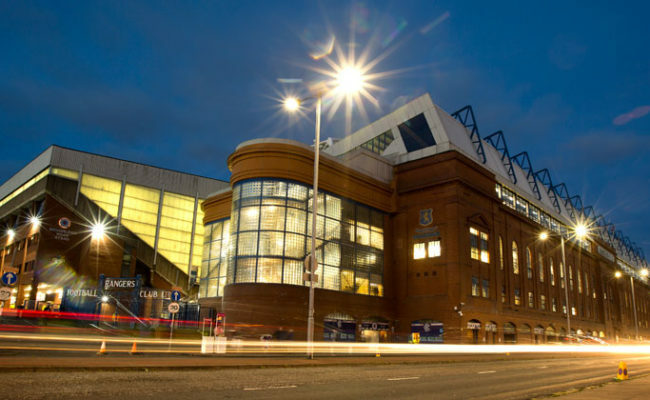 The current figure is 34,700 and is already a new high, meaning there is now the realistic prospect of exceeding the record sales of more than 43,000 achieved this season. This is despite it having been a tough season following four seasons in the lower leagues. 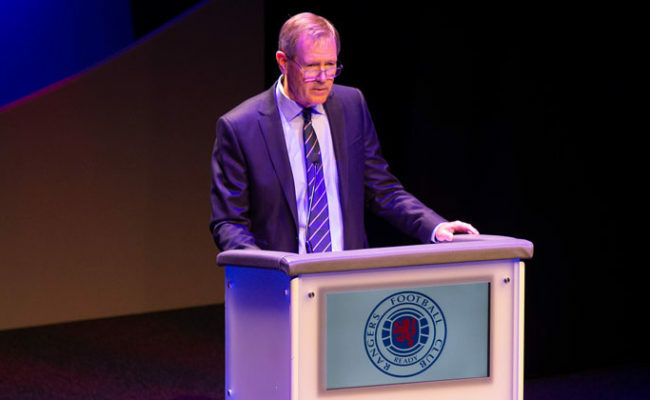 The Chairman said: “I can only marvel at the steadfast loyalty of our supporters. They are appreciated all over the world for the way they have stood by the Club in the past five years. On behalf of the Board and staff, I thank every one of them. “The team didn’t perform to expectation this season but it is important to remember that some targets have been met. In particular, getting back into European competition was one of our non-negotiables for this season. 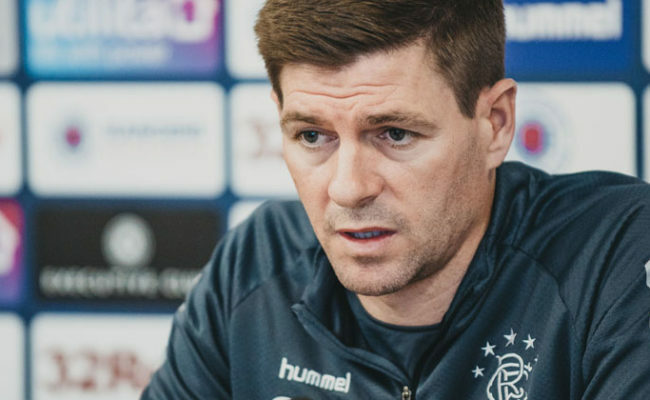 “We are now back on that stage and looking forward immensely to the Europa League qualifiers and our ongoing involvement in Europe in the years to come. 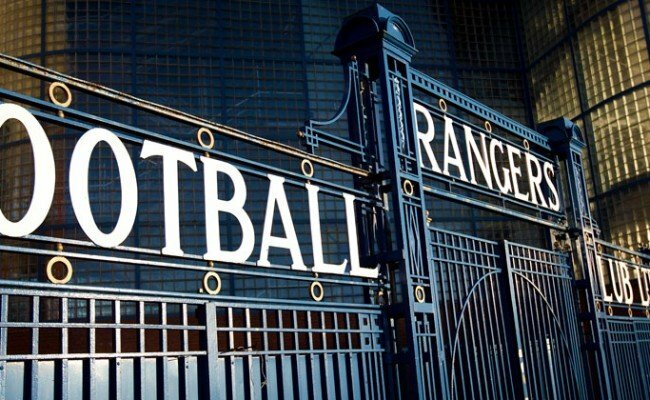 “Pedro Caixinha and his backroom team have been assessing the squad since having arrived at Rangers and will make the necessary changes in the summer so that we are as well prepared as possible for the qualifiers and the new season. 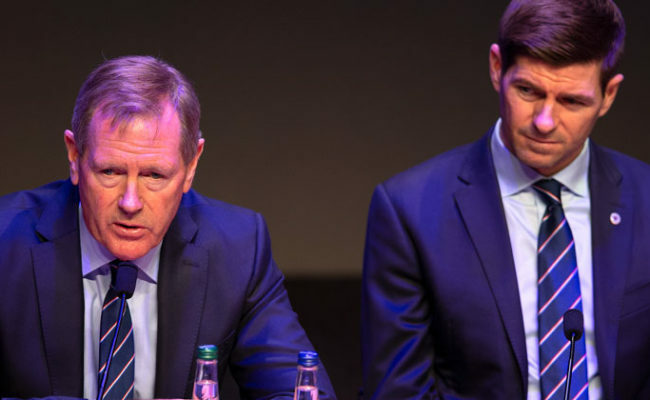 “All of our season ticket money will be invested in the football squad as we continue to work towards taking our club back to the very top of Scottish Football. ‘’The fact that we have already reached almost 35,000 renewals – against what has been a backdrop of transition and managerial change – demonstrates the terrific fan base that we have. Fans looking to purchase season tickets for 17/18 are encouraged to join the waiting list to avoid disappointment and ensure they have first refusal ahead of the general sale which will commence on Wednesday, 7 June. Fans can join the waiting list HERE.